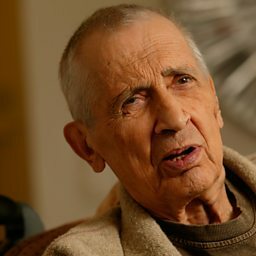 Einojuhani Rautavaara ( (listen); 9 October 1928 – 27 July 2016) was a Finnish composer of classical music. He is among the most notable Finnish composers since Jean Sibelius (1865–1957). 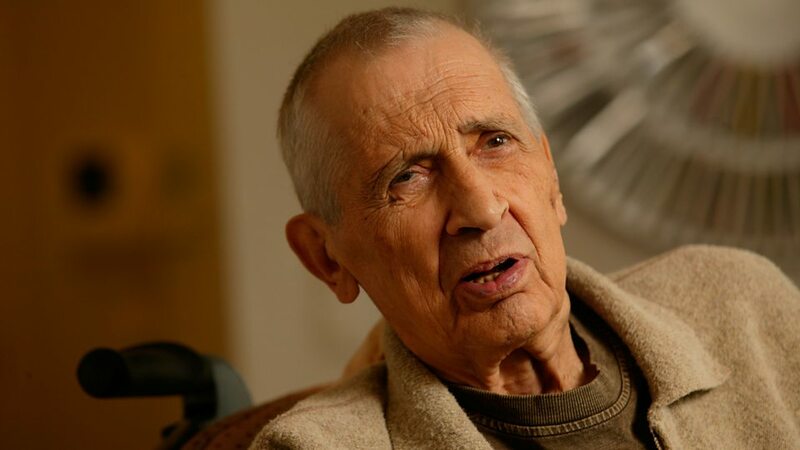 Rautavaara wrote a great number of works spanning various styles. These include eight symphonies, nine operas and twelve concertos, as well as numerous vocal and chamber works. Having written early works using 12-tone serial techniques, his later music may be described as neo-romantic and mystical. His major works include Cantus Arcticus and Symphony No. 7 "Angel of Light". The life and music of Finnish composer Einojuhani Rautavaara. Dances with the Winds, 4th mvt. "This piece...marks the clear limit of my career as a pianist"